Our New Philadelphia law firm, has represented plaintiffs in a wide range of nursing home abuse and neglect cases including death cases, amputations, dehydration, wrong medication, hip fractures and sexual assault. We feel an important aspect in these cases is not only to receive compensation for the current victim but, by taking action, to prevent future occurrences to other residents. An action not taken today, places another vulnerable person at risk tomorrow. If you believe you have a claim involving nursing home abuse, we have the experience necessary to evaluate and handle your case. 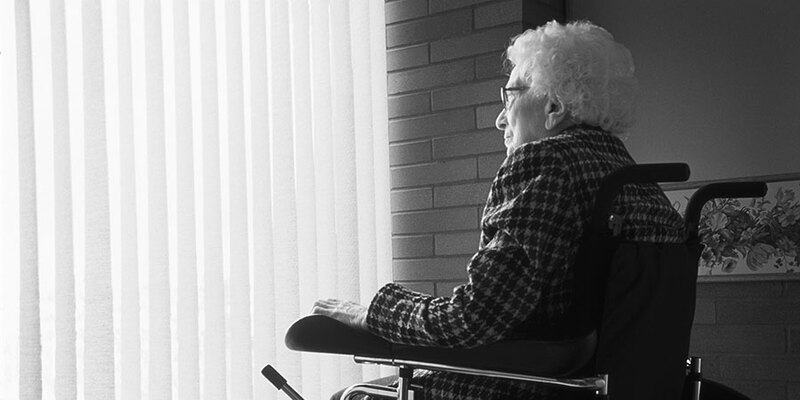 Our firm handles injuries related to nursing home neglect, abuse and negligence throughout Ohio. We urge you to call our toll free number at 800-385-1617 to schedule a free consultation. If we can't help you recover money damages, you will not be responsible for paying us any attorneys' fees. Complete our Nursing Home Negligence Evaluation Form. We will review your information and contact you.